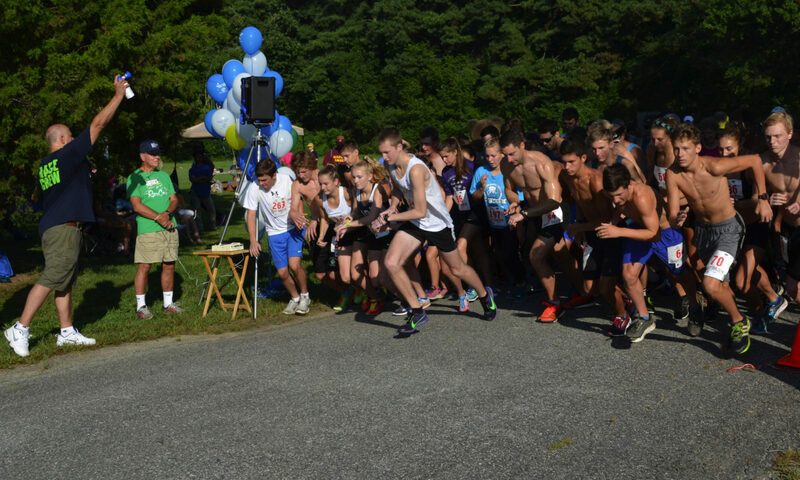 The 5th Annual Gloucester 8K Run and 3K Run/Walk held on the roads around Gloucester High School in Gloucester, VA. Awards in the 8K went to the top 3 men and women overall and the top 3 in each age group. Awards were also given for the top 3 men and women in the 3K. The race was held on Saturday morning, February 27, 2016 after a two week delay due to wether conditions on the original race date of February 13. Proceeds support the Gloucester County Educational Foundation. The race itself was conducted by the Peninsula Track Club. 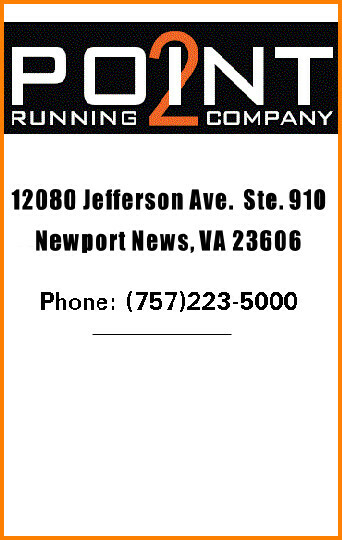 courses are accurately measured but are not USATF certified. 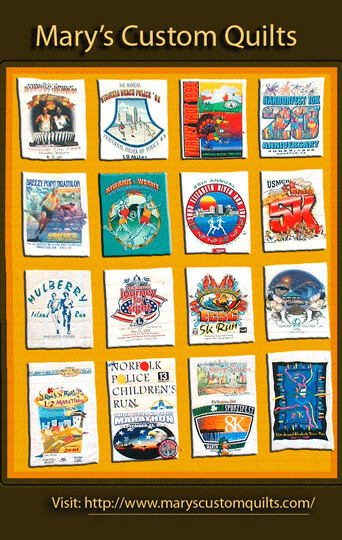 2012, the first year of Gloucester 8K. Same time and place – 9:30 a.m. at Gloucester High School. Sat., Feb. 13 – 9:30 a.m.